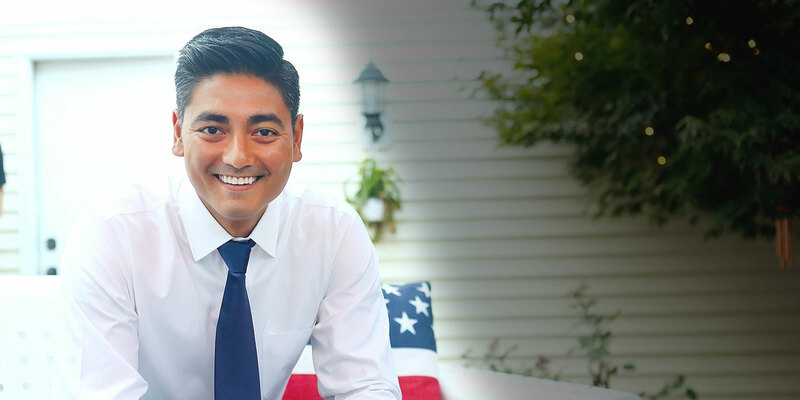 Aftab Pureval is the Hamilton County Clerk of Courts. Elected to the office in 2016, Aftab plans to focus his administration on increasing access to justice to ensure all people can get the help they need in our courts. Aftab will also modernize and professionalize the courthouse and use technology to make our courts more efficient. Aftab was born and raised in Southwest Ohio. His parents are immigrants who came to this country to create a better opportunity for themselves and their family. He attended public schools before heading to college at The Ohio State University, where he served as student body president. Following college, Aftab went from being a Buckeye to a Bearcat and attended law school at the University of Cincinnati College of Law. At UC, he was an editor of the Law Review and worked in the Domestic Violence Clinic representing women who were victims of violence. Following law school, Aftab moved to Washington, D.C., to join White & Case LLP, one of the largest law firms in the country, where he was an antitrust litigator. Deciding that he wanted to come home and serve his community, Aftab returned to Hamilton County where he worked as a Special Assistant U.S. Attorney for the Department of Justice. As a federal prosecutor, Aftab worked with the FBI, Secret Service, and other law enforcement agencies to investigate and prosecute felonies involving guns, crimes against children, and white-collar crimes. Prior to being elected as the Clerk of Courts, Aftab served as in-house counsel at Procter & Gamble, supporting a billion-dollar business. He serves on the boards of various community organizations, including Cincinnati Union Bethel and the Women’s Fund. His experience in business and management has earned him numerous honors and awards, including recognition in the Cincinnati Business Courier’s 40 Under 40. Aftab currently lives in downtown Cincinnati.